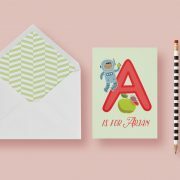 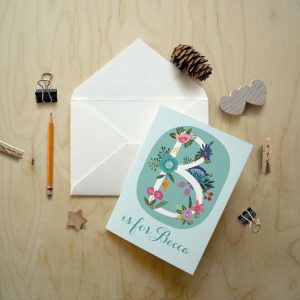 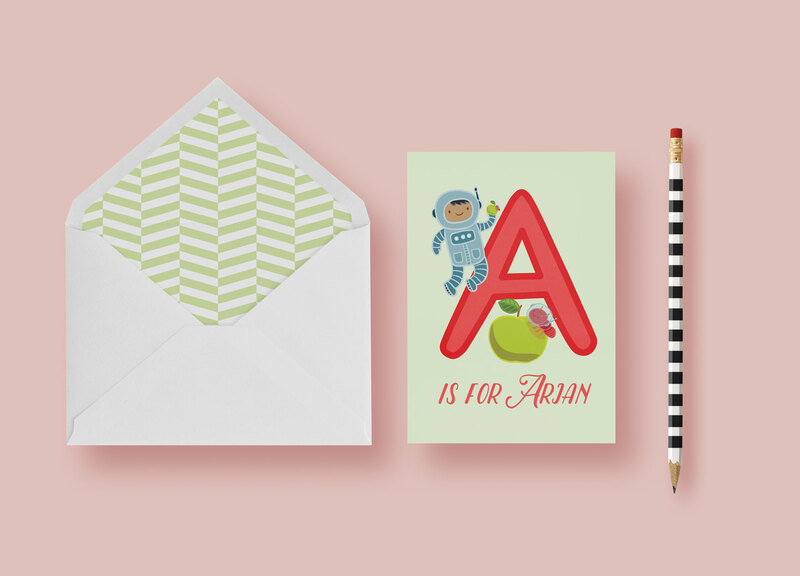 These colorful gender-neutral cards are just right for crayon-scribbled notes to friends and family. 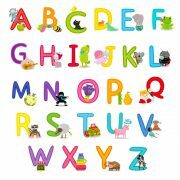 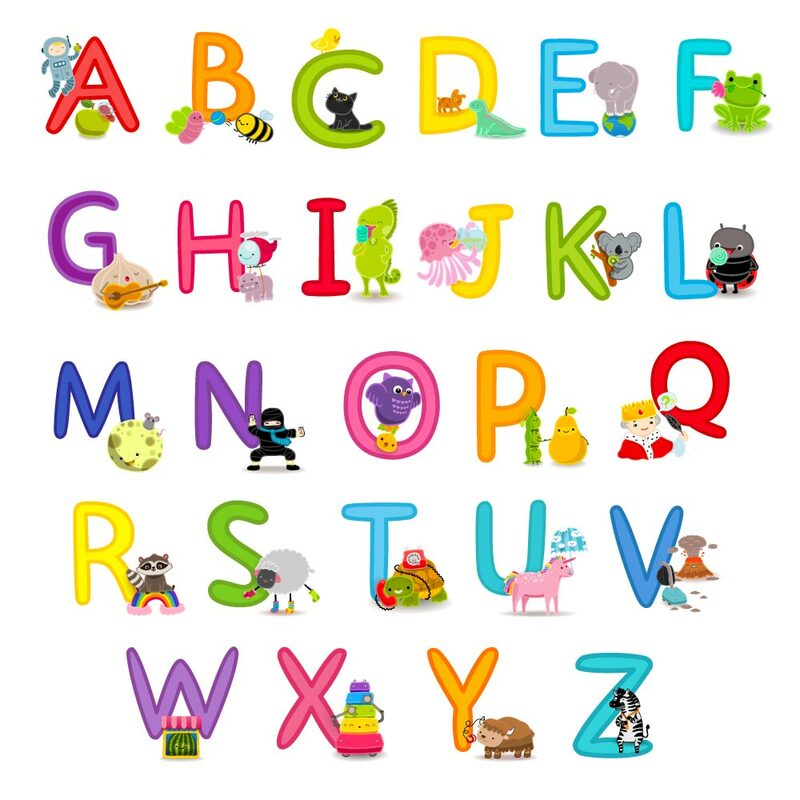 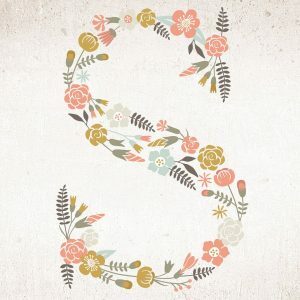 Featuring animals, food items and other random objects, each letter tells a fun mini story. 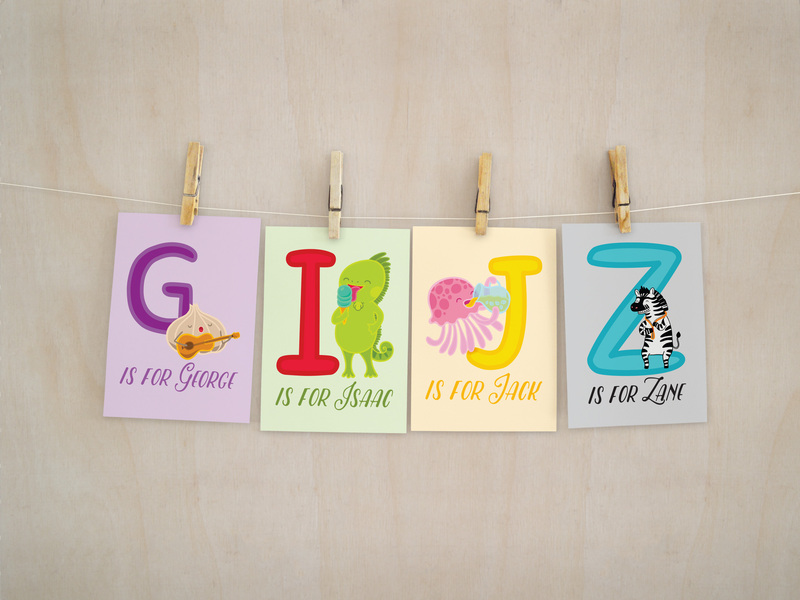 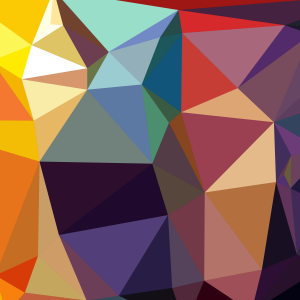 Custom orders take longer to produce and will ship within 10-15 business days.